Russian police have been told not to release any information regarding crimes that happen during the World Cup as the county looks to protect its image, according to reports. The government has already deployed missile launchers and anti-drone jammers at national stadiums amid fears that the country could be subject to another terrorist attack similar to last year's attack in Saint Petersburg. 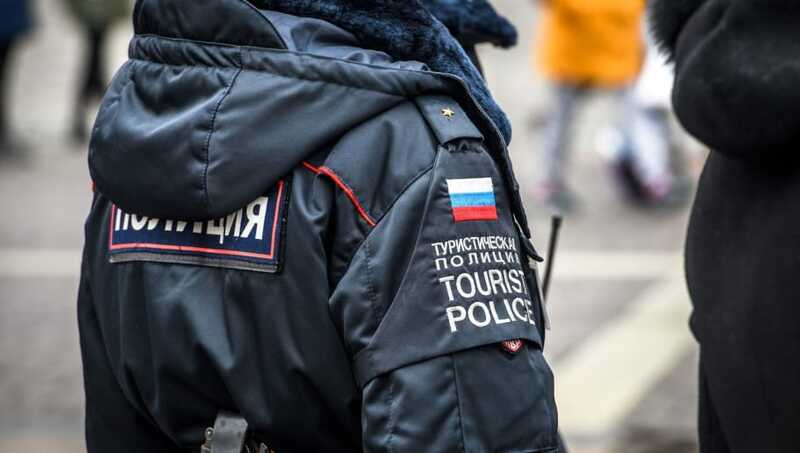 But the Telegraph have reported how a high ranking officer in Russia's central federal district sent out an order to "cease publishing in the mass media information about investigative operations and preventative measures" during the World Cup. Police have also bee told to monitor social media so that they can "catch negative information about the activities of interior ministry organs and leadership." News site Mediazona found that police departments haven't published any information about solving crime or catching criminals since June 6. Vladimir Vorontsov, who heads an independent police union, commented on the recent revelation, stating that they had been instructed to only release 'positive' information surrounding the tournament this summer. "They think that they shouldn't take the quarrel out of the hut and are hiding all these things," Vorontsov said about the order. "They don't want any negative or insider information to come out, especially since it's the World Cup."